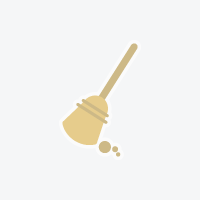 Want to connect with Maid? 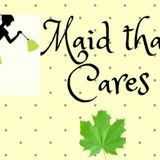 We at 'Maid That Cares' is offering extreme Housekeeping to Mississauga, Oakville, Burlington, Hamilton, Brampton, Milton, Etobicoke, and Toronto. Aside from regular house cleaning, We offer Add Ons like Fridge Clean, Oven Clean, Cupboard, Ironing, Clothes fold, Closet organizing, Party Clean up, and deep Clean. We also have packages and discounts for clients needing regular clean. Call :647-889-... for further details. I offer more than an ordinary house cleaning service. I'll take care of your house the same way I take care of mine.